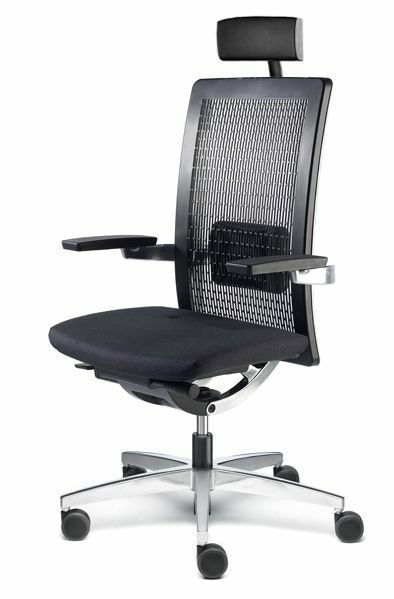 Smart office chair designed by Isao Hosoe. It adapts ergonomically to the shape of each user giving them greater comfort and body protection. 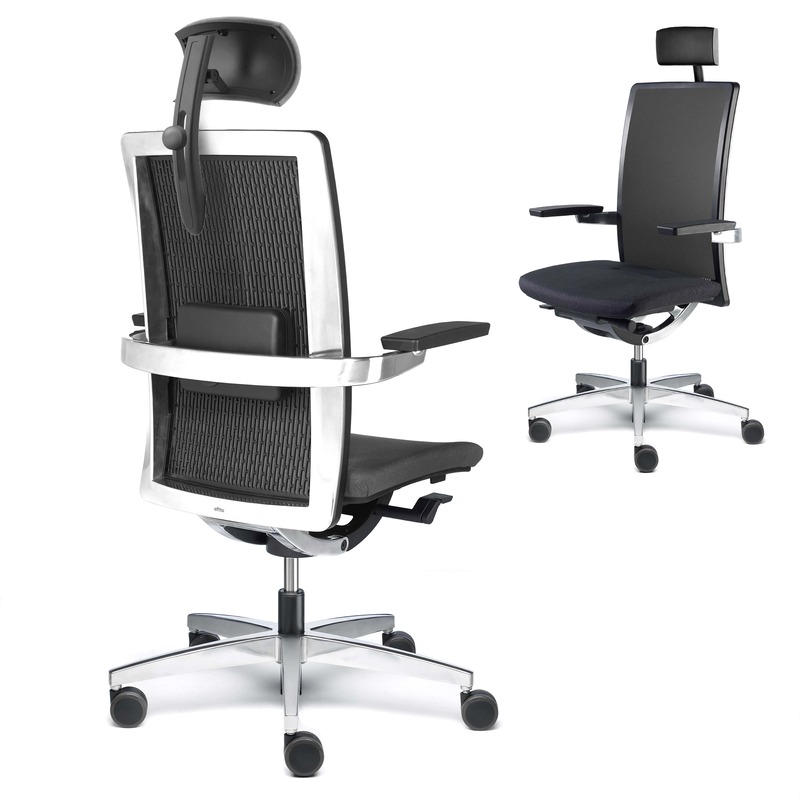 The headrest relieves cervical tension and resolves the postural preferences of the user. 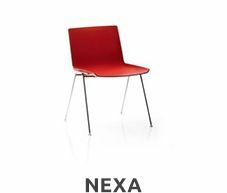 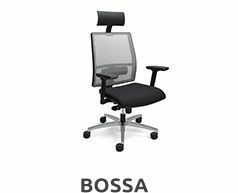 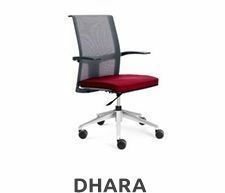 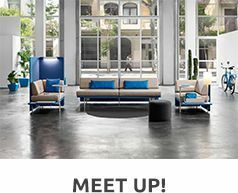 The armrests and the lumbar supports are joined so that they are automatically accommodated when the height of the armrests is adjusted, which is essential for good health. 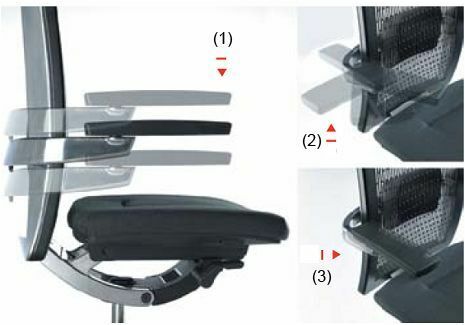 Numerous design and adjustment options are available.